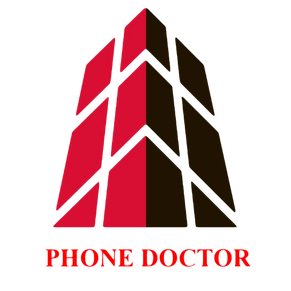 Choose the experts for cost-effective business phone systems by calling PHONEDOCTOR.COM in Miami, Florida. 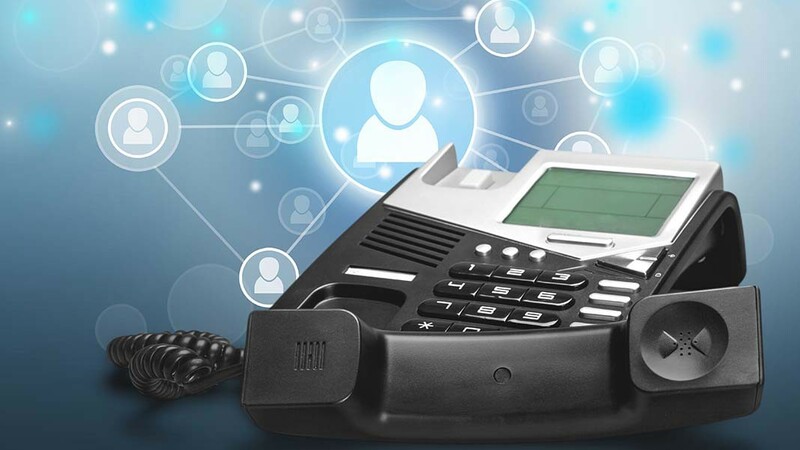 We provide top-notch business communications systems for South Florida. Since 1983, our company has been exceeding the expectations of business owners all across South Florida, and the level of our experience shows in every system design and installation we do. 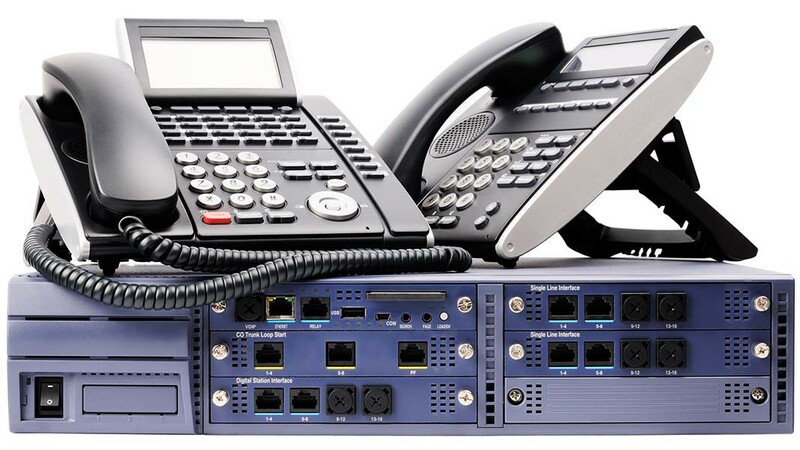 We specialize in Phone Systems, Cabling, Wi-Fi, Paging Systems, Music Systems, Door Entry Systems and a lot more. We are also DirecTV™ Authorized Dealer and can cater all of our services for Businesses, Schools, Apartments, Senior Communities, and other organizations of the sort. We offer 24/7/365 live support for all our customers. As a locally owned and operated company, we know the value of our neighbors, and treat our customers like we'd want to be treated during sales, installation, training, and long-term support. 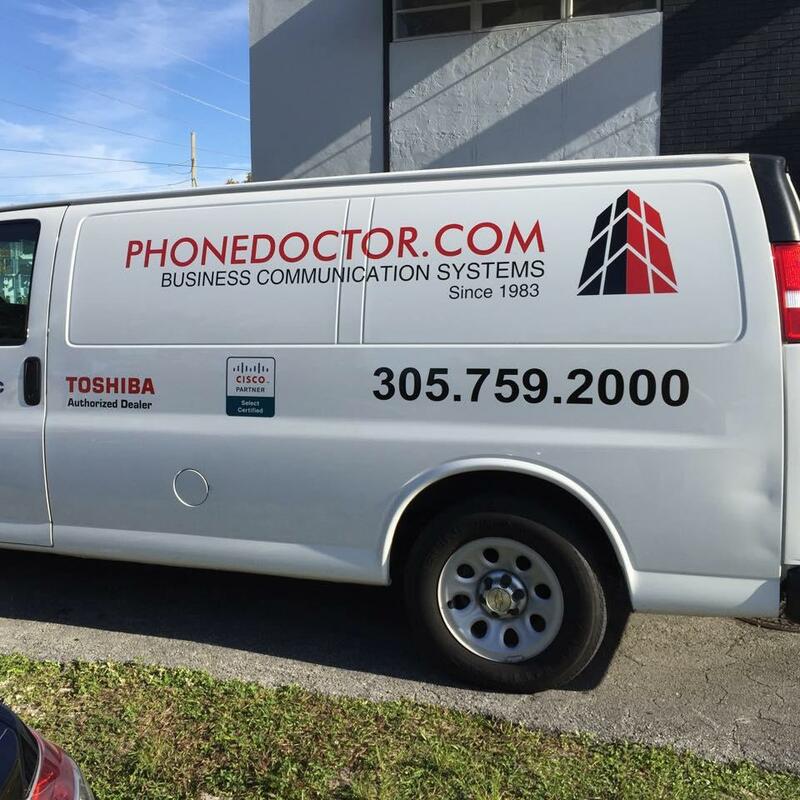 Contact PHONEDOCTOR.COM in Miami, Florida, for the kind of business phone systems and service that you've been searching for.